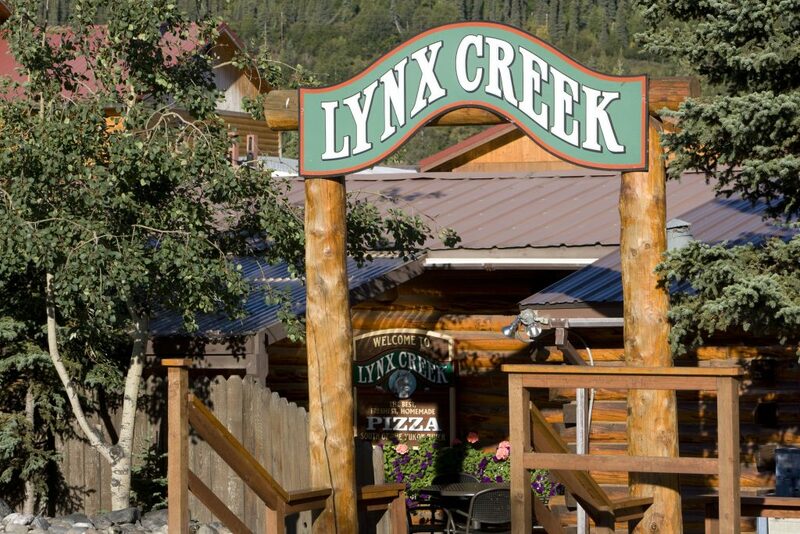 Known as the locals' favorite, Lynx Creek is the best place to stop and grab a pie and a beer. Serving specialty pizzas, salads, sandwiches and ice cream until late in the evening. Enjoy your time spent in this Alaskan log cabin, or call and have it delivered to your room at the Denali Princess Wilderness Lodge.